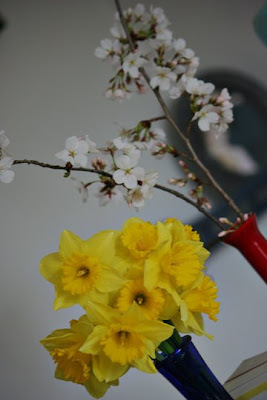 I brought some Spring inside the house today. 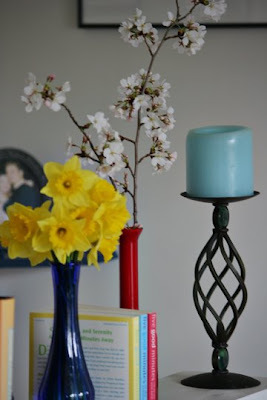 Clipped some daffodils and some tree branches. 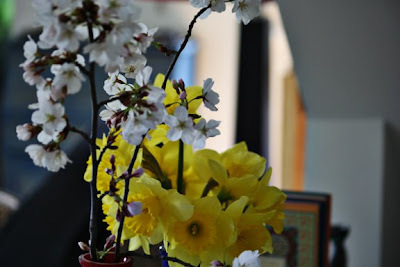 Bringing Spring inside added an entirely new Zen feel.